Food came in late, payed 7 quid for extra large chicken kebab only to find out it's only 5 small sized chicken bits. Coleslaw came in a disgusting bag. Phonrd a delivery what a joke phoned a king size munchie box..no nan..no salad..phoned and asked why no nan or salad was told mr ali has retired and u dont get anyythng...then told my husband he has his party piece...well must must admit yous are gonna go down a lot more than when mr ali had it..nit worth a phone call..
Just bought and ate an amazing chicken tikka kebab. Lots of salad, naan bread, delicious chicken and no extra charge for having the sauce separate.Great value at only £3.70. Lovely cheerful staff and got my order in about 5 minutes. And the place looks lovely and clean too. 10/10 guys.. I highly recommend this place! 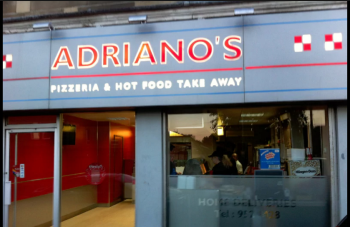 ALIS ORIGINAL Takeaway is one of the most famous in Glasgow. 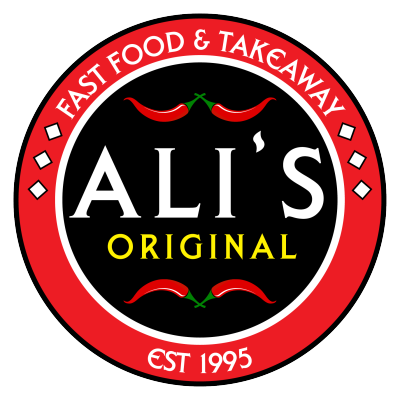 ALIS ORIGINAL offers a wide range of cuisine for the budding takeaway lover. The main cuisines are Indian, Pizza, Kebab, American, Chicken, Burgers.